Are you still looking for a last minute meal idea to make for Father's Day? 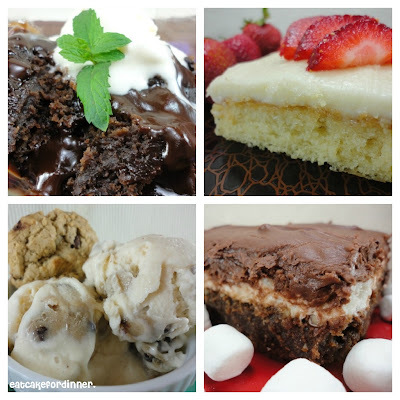 Do you have people coming over and have no idea what to make? 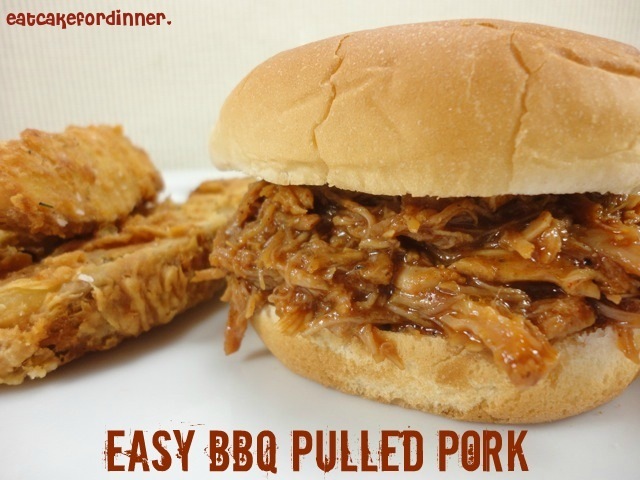 I know this pulled pork would be a hit with adults and kids, not to mention it is so easy to throw together and although my recipe is for a small portion, you can easily make it into a large batch. This is the perfect way to feed a large crowd. You could even make this right now if you wanted and re-heat it tomorrow. It still tastes just as amazing the next day, heck, it might even be better! Say goodbye to dry and flavorless pork, because this pork is so tender and juicy and it makes my mouth water just thinking about it. Trim pork of any excess fat. Combine all rub ingredients and rub over every last inch of the pork. Refrigerate for at least several hours or overnight. Add pork to a large dutch oven and add the can of beef broth. Bring up to a simmer, cover, and transfer to a preheated 225 degree oven. Cook for 1 1/2 hours. Increase temperature to 300 degrees and cook another 45 minutes - 1 hour or until pork easily pulls apart with a fork. Transfer pork to a mixing bowl and shred, adding some of the cooking liquid to help it stay juicy. Stir in barbeque sauce, however much you like. (We add about 3 Tbl. of the cooking liquid and 1/2 cup of barbeque sauce). Drain remaining cooking liquid and add the pork back to the pot and keep warm or serve right away on toasted hamburger buns. Serves 4-5 people. You could use a different cut of pork if you like. A pork shoulder makes great pulled pork, and since those usually come in large sizes, it would work great for a crowd. It will take a lot longer to cook (8-10 hours in a slow cooker or a few hours less in the oven), so just make sure to adjust your cooking time accordingly. This sandwich looks so yummy. I love Sweet Baby Ray's by itself. Never thought about adding anything else to it, but I should try that. I'm having a Grill, BBQ, & Picnic party that just opened today. Would love for you to link this up if you're interested.